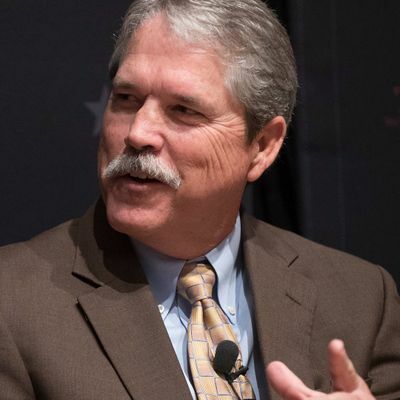 Join The Texas Tribune in person or on our livestream for a conversation with state Sen. Larry Taylor, moderated by Texas Tribune co-founder and CEO Evan Smith. Taylor, R-Friendswood, has represented Senate District 11 since 2016. He serves as chair of the Education Committee and sits on the Finance, Higher Education, and Water & Urban Affairs committees. Taylor owns the Truman Taylor Insurance Agency. This event is free and open to the public. Coffee, breakfast tacos (while they last!) and networking begin at 7:30 a.m., followed by the interview at 8 a.m. 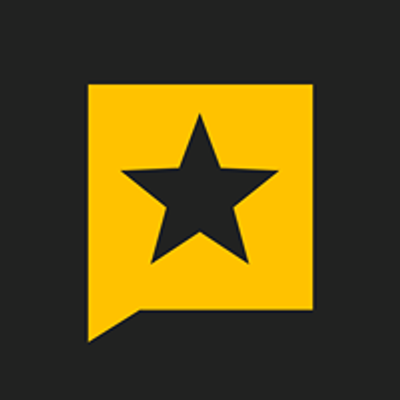 The Texas Tribune is a nonpartisan, nonprofit media organization that informs Texans — and engages with them — about public policy, politics, government and statewide issues. 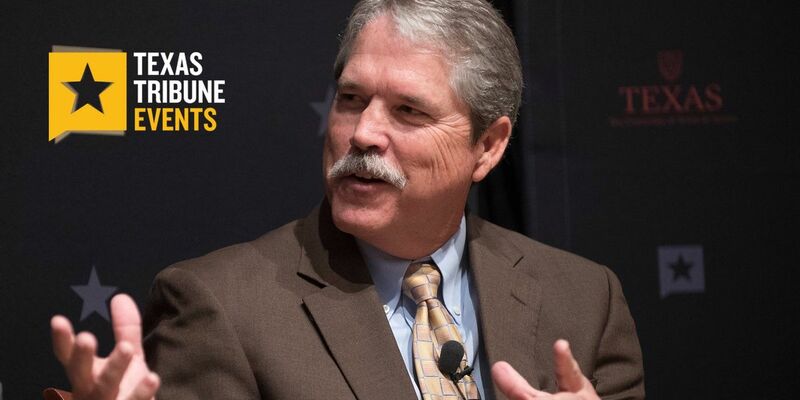 Learn more and become a member at texastribune.org. Our Conversation Series is presented by AT&T, Walmart and 86th legislative session sponsor BillsUpNow. This event is supported by Educate Texas and Raise Your Hand Texas. Foundation support provided by Bill & Melinda Gates Foundation, Houston Endowment, Meadows Foundation and Sid Richardson Foundation. Breakfast and coffee provided by Tacodeli and Caffe Aragona. Though donors and corporate sponsors underwrite The Texas Tribune events, they play no role in determining the content, panelists or line of questioning.